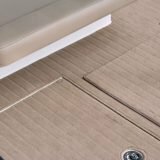 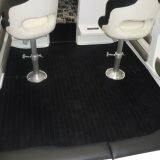 Boating Carpet For All Outdoor Areas. 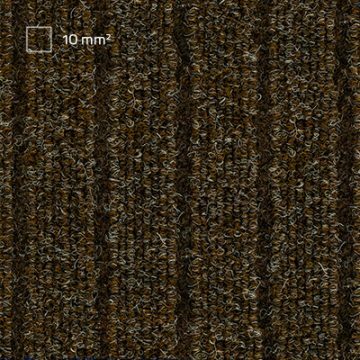 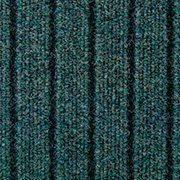 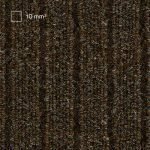 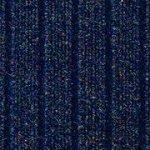 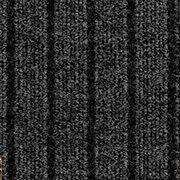 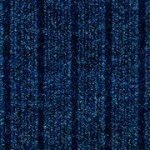 Boating Carpet is a wider ribbed 100% solution dyed polypropylene marine carpet. 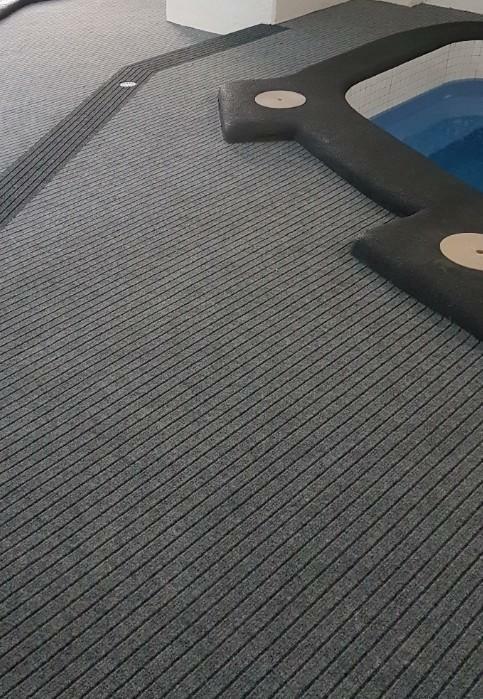 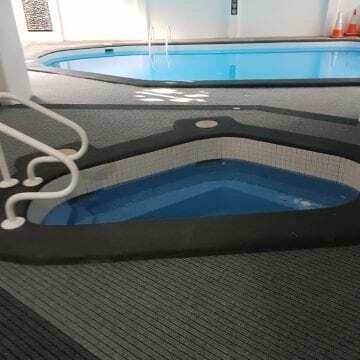 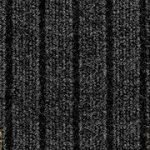 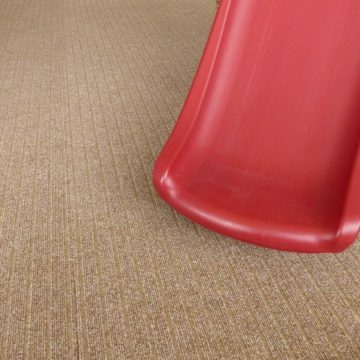 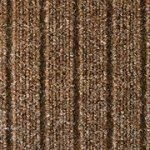 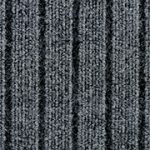 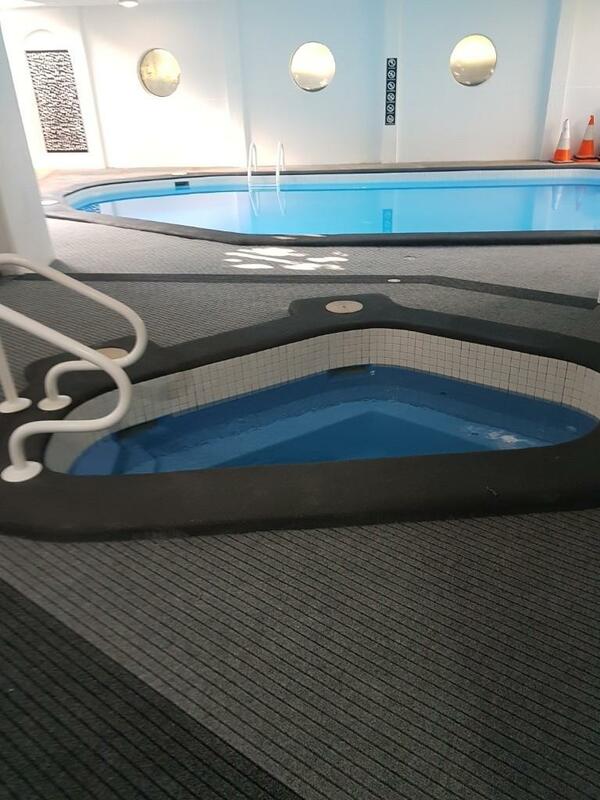 A heavier weight alternative to our popular and trusted outdoor marine carpet ribbed. The solid ribbed non-slip profile. 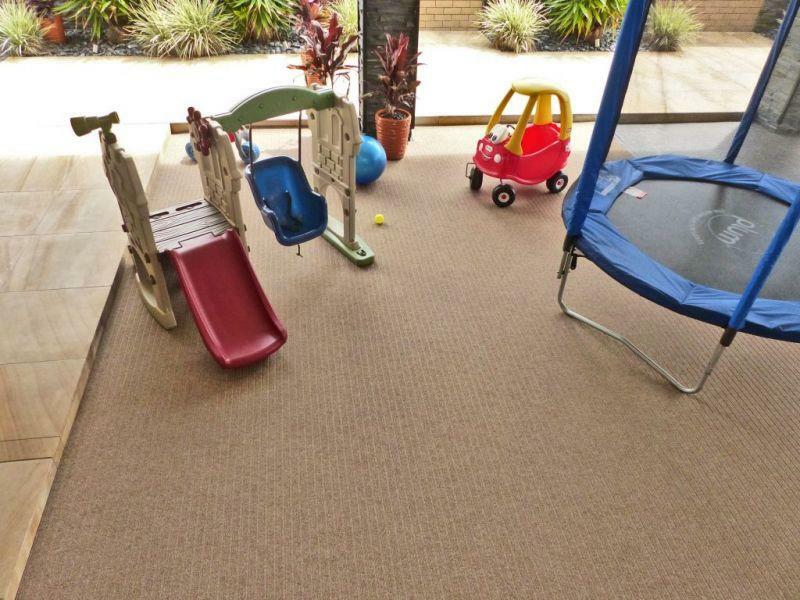 This boating carpet is ideal for outdoor carpet used for ramping, steps, walkways and entrances. 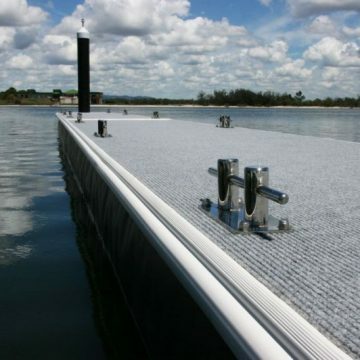 Making this product suitable for a wide range of boat carpet grade applications. 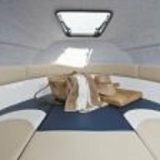 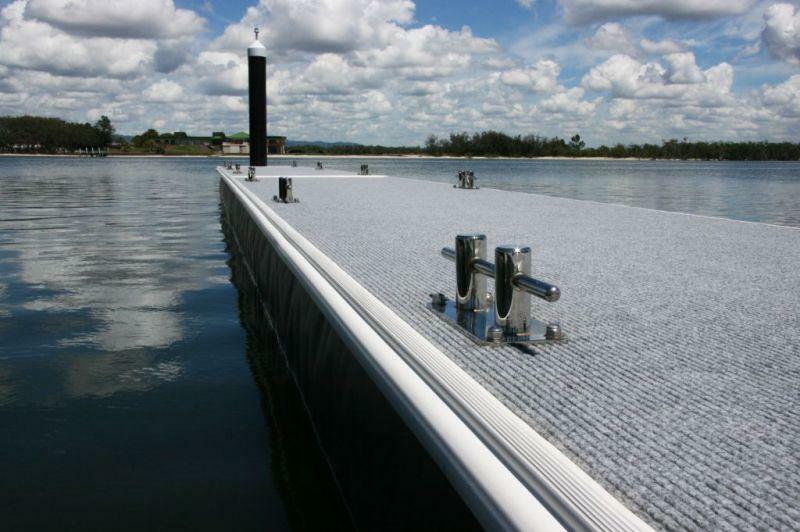 Including pontoons, boat fly-bridges, boat flooring. 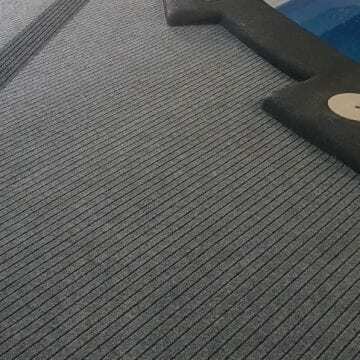 Widely used in the Marine and Boat flooring industries. 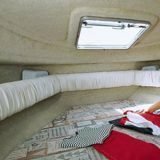 A great carpet for your boat. A proven seller in the Marine carpet and Boat carpet communities. This product is a Non-slip and waterproof and UV resistant material. 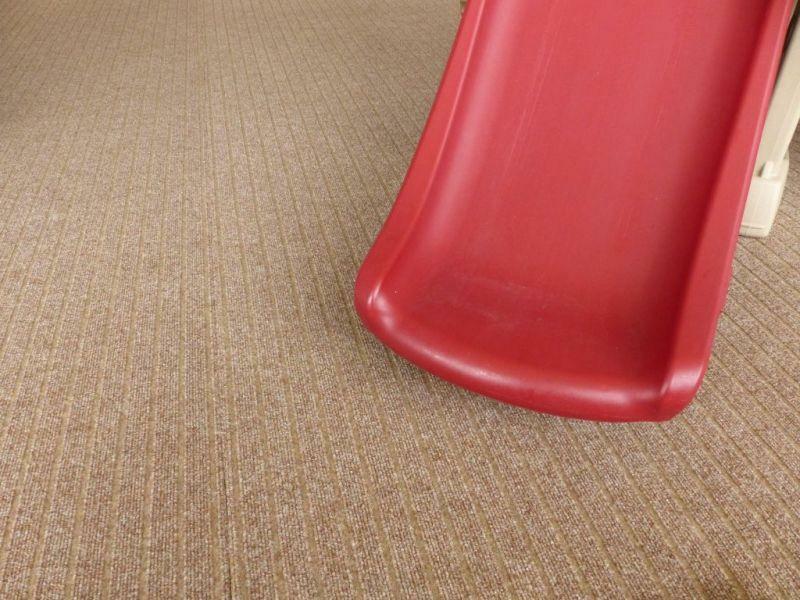 Our boating carpet material guarantee to not zipper or fray. 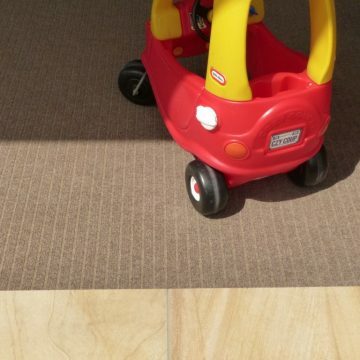 The best solution for a wide variety of household flooring applications. 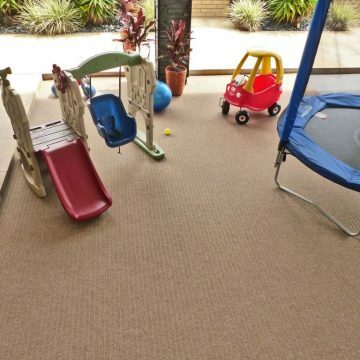 Including garages, outdoor entertainment areas and pool surround. 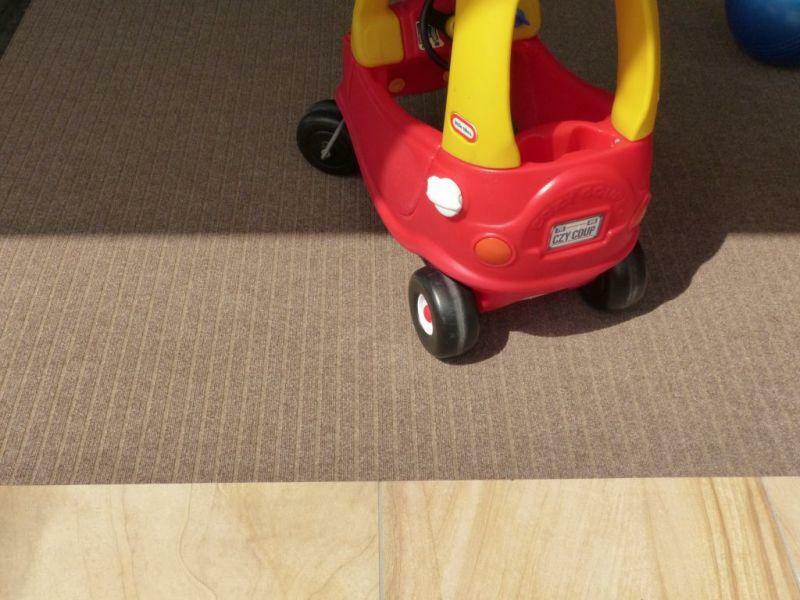 Perfect for commercial and retails flooring areas. 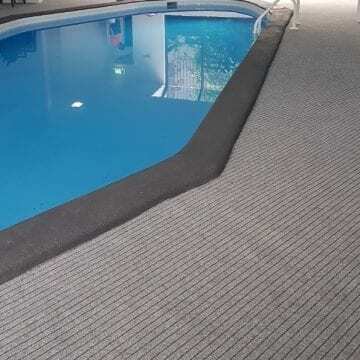 Outdoor carpet with UV protection. 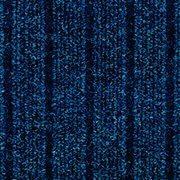 Resistance to moisture mould and mildew. 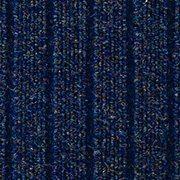 Please contact us for more information regarding larger orders. For all colour and size variations for sale click on both our above option tabs. 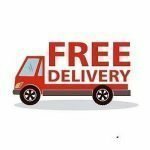 Free Shipping Australia wide on all our online deals.